What have been the losses over the past few fiscal years? The SFSS Food & Beverage Operations has been subsidized roughly $400,000 a year for nearly a decade. What has the SFSS done to try and reduce the deficit? Over the years, multiple efforts have been introduced to reduce the deficit, such as introduction of low-price specials, new management, menu changes, marketing plan, and reduced staffing levels at quiet times. Recently, the Highland Pub was closed Summer 2016 to try and reduce operating costs. The previous Board mandated Food & Beverage Operations were to be administered as a business, to follow the break-even goal from prior fiscal years. None of these changes reduced the financial deficit to fiscally responsible amounts. What will the cost savings be utilized for? Next year’s Board of Directors will work with students to decide how funds can be put to more effective use such as increased club and student union funding and new or expanded events. The aim will be to better support the needs of undergraduate students. When did the Board make this decision? The decision was made April 3, 2017 during a Board meeting. This was done in a closed session to adhere to appropriate HR procedures to inform the Food & Beverage Operations staff and management. What are the reasons for the deficit? We are concerned about the future of the dedicated employees that have been part of the Food & Beverage Operations. We will be working with our union partner to develop an agreement that supports our employees. We are grateful to our staff and management for working so hard for the Food and Beverage Operations over the years. ​What is the plan for the space? Moving forward, the SFSS will continue to explore options for how the space can be utilized. What happens to clubs and student unions who had to use catering services in the past? 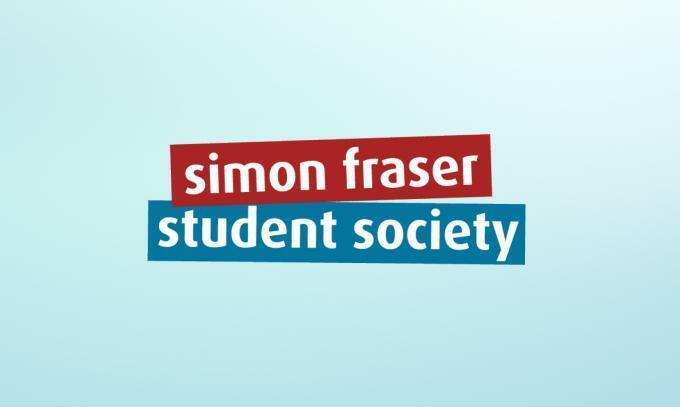 The SFSS understands students value options, so we will be working with the University to clarify their policies that restrict and limit catering options.